You know how I lost my composure and became a slathering fan boy for Daniel Kanemoto’s unofficial Walking Dead title sequence? 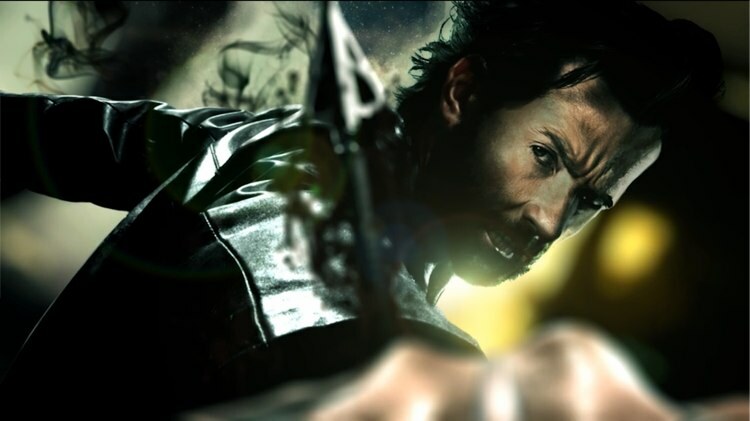 Well I’m trying hard to keep it professional and not track down Gary Shore and beg him to be my bestest friend forever after seeing the balletic trailer he’s created in Wolverine Vs The Hand. Obviously, Shore has chops (he’s a commercial director and illustrator by trade) that would put many of Hollywood’s digital wizards to shame, but damn if he didn’t just raise the bar of the ‘fan made’ video to astronomical heights. Good chance this trailer will actually be a lot better than the actual film! Noooo it’s an Aronofsky film, it has to be good, or else!